Player-to-player trading is coming to Pokemon Go via a future update, according to developer Niantic. 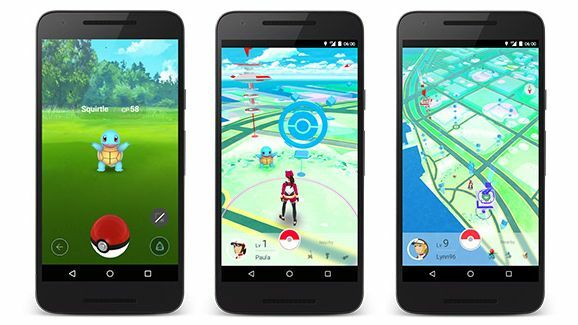 Outlining the game’s seemingly bright future in an interview with Game Informer, Studio Founder John Hanke spoke about how Niantic has harnessed its own experience on Ingress – a location-based science fiction title – in the creation of Pokemon Go. Pokemon Go is available to download now in select countries around the globe, and will expand internationally once Niantic irons out those server niggles.